Purchasing a new laptop was never so easy but with revolution and advancements in this field it is now possible for you to own a new laptop. Laptop manufacturing companies are now working really hard to take the leap from their competitors. HP has been the first and foremost choice of laptop lovers. 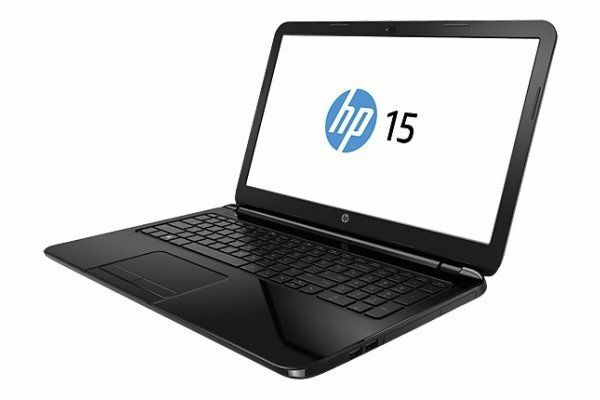 With its all new HP 15 R253NE the company has successfully captured the market. Powered by state of the art Intel Core i3 processor with 1.7 GHz processing speed, this machine is capable of taking care of all your computing needs. You can store all your files in one place with 500 GB storage capacity. HP 15 R253NE comes with pre-installed windows 8.1 which is the most responsive windows ever made. You will have the best of hardware and software in this price range.